Parks and recreation venues are great places for communities to come together. While the first thing you may think of when you think of parks is fun and games, parks are an integral part of any community. The National Recreation and Parks Association (NRPA) in the U.S. is a great organization that works to show how these spaces help improve the health of communities for all people. However, if these venues aren’t safe, they can pose a big danger for community members. One of the main concerns for managers and facilities operators is visitor safety. Prioritizing these safety issues is a difficult task, considering there are plenty of things that can go wrong at an outdoor venue where people are doing a number of different activities. 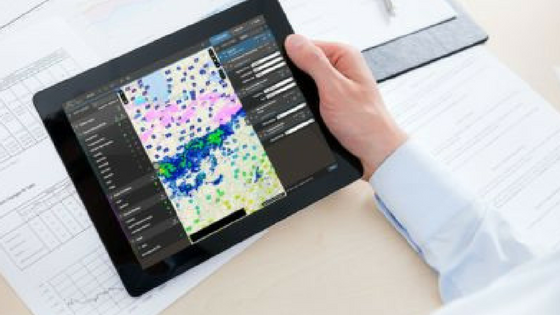 One safety priority that cannot be overlooked is severe weather safety. 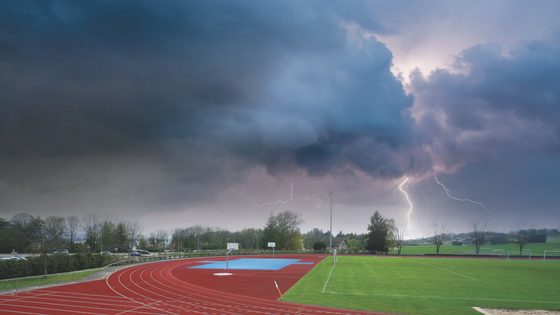 Each year, severe weather is an extreme threat to people enjoying outdoor recreation activities. The U.S. National Weather Service estimates that 20 to 25 million cloud-to-ground lightning flashes hit the U.S. each year. Based on their cases, about two thirds of all lightning deaths in the U.S. are associated with outdoor recreational activities. When we talk about a lightning detection system, it’s actually a lot different than talking about a lightning prediction system. By the very nature of the words, “detection” and “prediction” are two very different nouns. First, let’s look at the word detection. 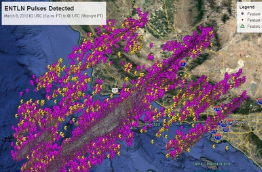 Detection is the action or process of identifying the presence of something, like lightning. On the other hand, a prediction is a lot different. Instead of identifying something, prediction only enables you to forecast something. Instead of data or facts, a prediction is rooted in prophecy and prognostication. Let’s look at some of the big differences between the two systems. 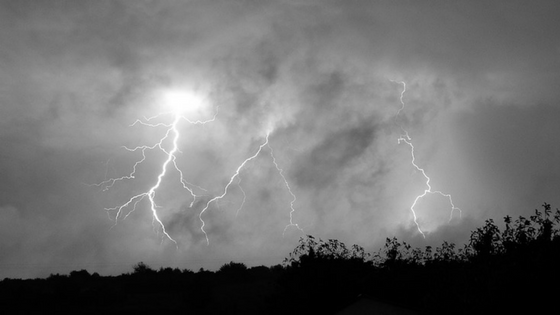 Lightning detection systems are the safest bet for facilities managers when it comes to severe weather. Safe decision-making is only as good as the data informing the decision-maker. That’s why actually detecting lightning strikes and other severe weather variables is so much more effective than simply predicting electrostatic discharges. While lightning detection is important for all parks and recreation venues, the state of Florida makes it a focus. This is because lightning is a threat to outdoor activities in Florida all year round. After multiple lightning deaths across Flordia’s beaches in 2011, Key Biscayne began their hunt for an advanced lightning detection system. During their search, they found the importance of the distinction between dedication and prediction systems. After careful consideration, Key Biscayne found the decision to go with detection was a no-brainer. Now, Key Biscayne Parks and Recreation relies on horns connected to Earth Networks total lightning detection network to keep their visitors safe. These horns function at the beach park, village green, community center, pool, and school athletic fields. 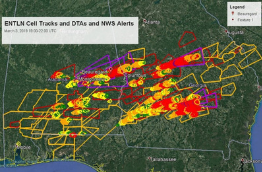 With these outdoor alerting systems on hand, officials and visitors alike know when severe weather is headed their way. They also have enough time to get to safety. To read more about the success of the Earth Networks total lightning detection solutions, read about the implementation of the system at another Florida location: Cape Coral.